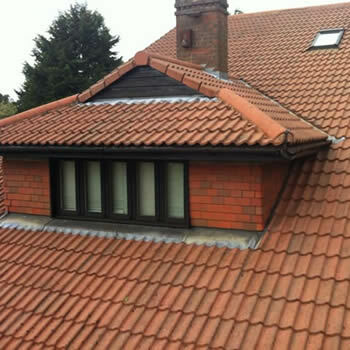 We offer a roof cleaning service in Manchester. 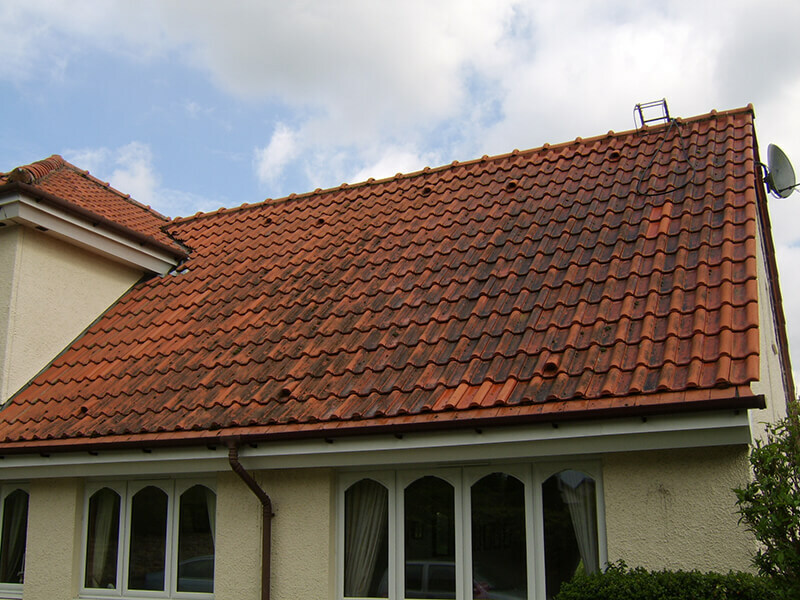 The dirt and grime that frequently builds up on the roofs of Manchester homes most commonly consist of moss and algae. 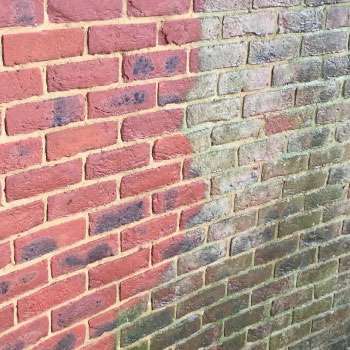 This causes concerns for many homeowners as it can diminish the appearance of their home and take away from other key features. 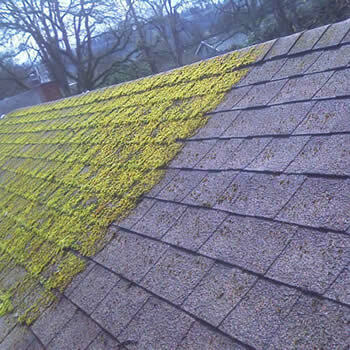 Heavy moss holds a lot of water and this puts increased strain on the infrastructure of the roof. 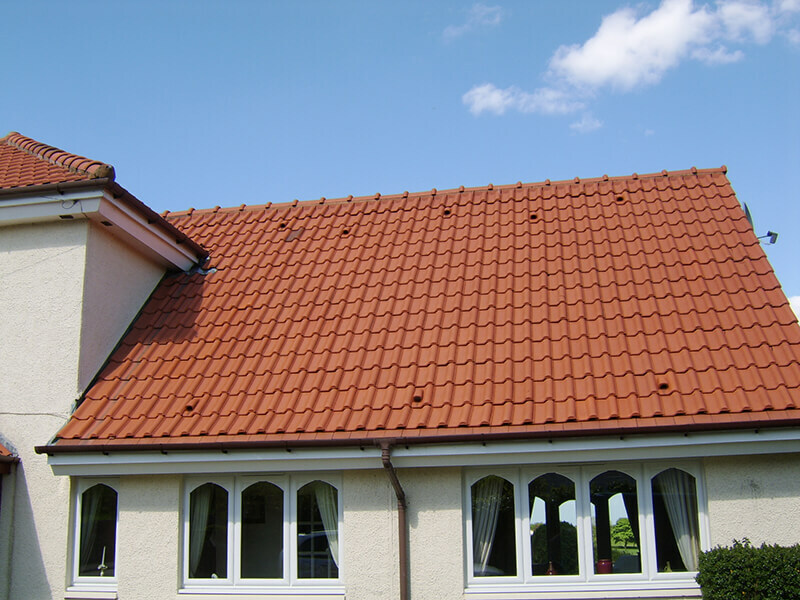 Due to the fragile nature of roof tiles the Biowash™ roof cleaning process has been designed in a way that the work can carry out the work from the ground or on a ladder at the gutter level. 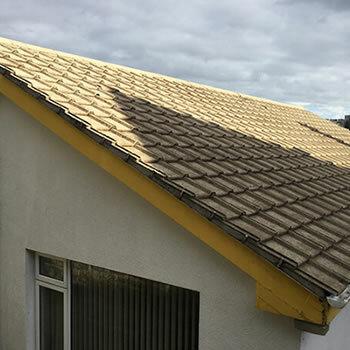 Most importantly, however, the cleaning is non-pressure which removes the risks associated with more traditional higher pressure washing techniques such as broken tiles, surface damage, and leaks. 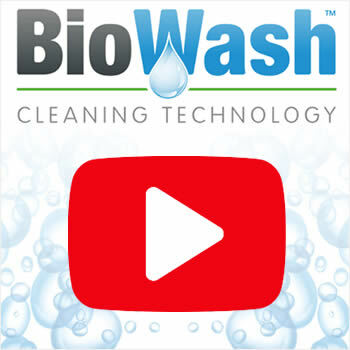 The unique properties of Biowash™ surface cleaner will kill the mould and algae at a microscopic level and remove spores that cannot be seen. After the clean, a preventative treatment of Surface Protector will be applied to maintain the appearance. Manchester is a major city with a proud history and rich industrial heritage. The conservation area of Castlefield with its 18th-century canal system made the city a textile powerhouse and was the birthplace of the industrial revolution. Today the city is youthful, diverse, energetic and bursting with character and jam-packed with an eclectic mix of arts and culture. 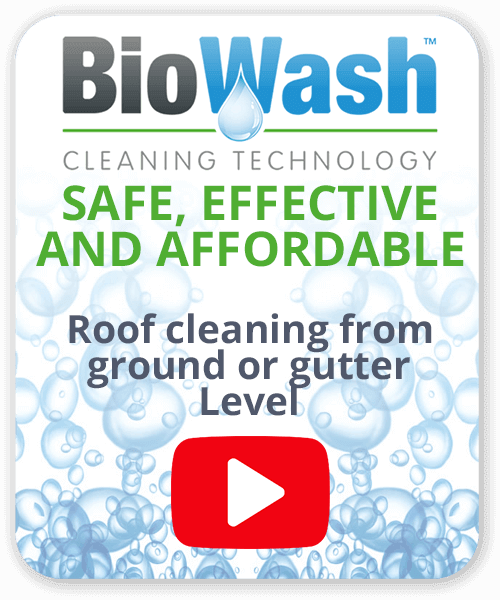 For a Free Survey and quote call us or simply fill in the online enquiry form and we will arrange for our Biowash™ Agent to contact you.